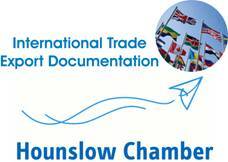 Hounslow Chamber of Commerce in partnership with Surrey Chambers of Commerce will provide professional advice and assistance to help businesses trade internationally. Whether you are new to importing/exporting or an experienced exporter looking to expand into new overseas markets, you will know there can be many regulations and trade barriers to consider. Using our expert contacts we can help you on your journey. Our E-zCert service allows you to apply for many export documents online making the process quicker and more efficient for you. Use and training of the software is free and the electronic version costs no more than a paper document. We produce Bona Fide and Sealed letters, Statements and Attestations and authenticate all kinds of legal documents. Working with out partners we act as a signpost organisation that can help you get all the advice you need in today’s competitive global market. Our comprehensive country fact files are available free to our customers. 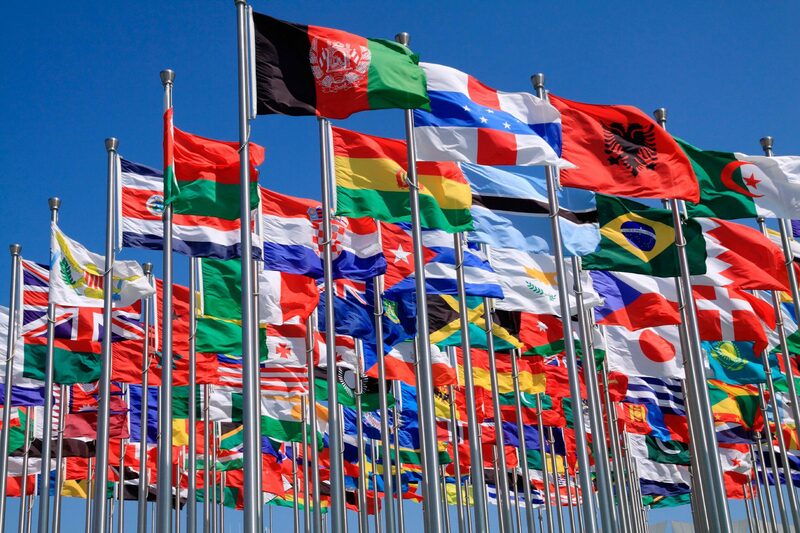 We work closely with Government organisations such as UK Trade and Investment, HM Revenue and Customs and the Foreign and Embassies and banks, to name a few, to help you with your International Trade Issues. We provide expert training on a variety of related international trade topics. Whether you are looking to explore new markets or train your staff on mechanics of exporting, we can provide ou with expert training at highly competitive rates.